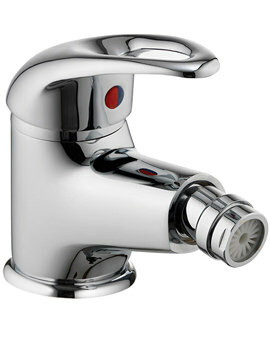 Pura Taps are easy to operate and immaculate to behold. 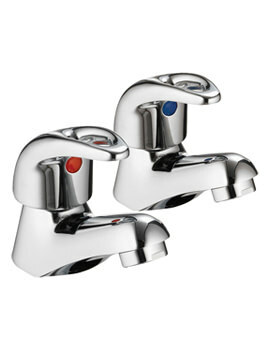 Each tap is coated with a high-quality chrome finish for durability and brilliant lustre. 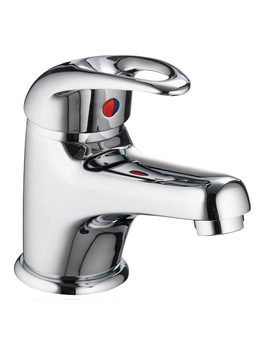 One of the other immense benefits of this line is that taps are available in rounded designs while bold and square versions are also available. Monobloc basin mixers, pillar-inspired units and concealed thermostatic shower valves all serve to round out this collection. Their conservative appearance can help to define the contemporary environment with a sense of timeless class. There are a number of variants to choose from, and the best way to explore your options is to take a further look at the selection offered by QS Supplies. 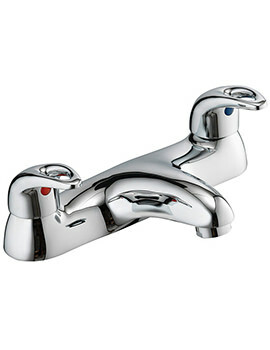 In this range, we have also displayed Waste and Traps, to enhance the functional glory of any bathroom space. Complemented with various finishes, the highly practical elements look superb and blend with sanitary ware, baths, and showers. Waste and traps play an important role in keeping your bathroom hygienic. You can be assured of longevity and endurance of these fixtures as they are supported with massive guarantees by the brand.